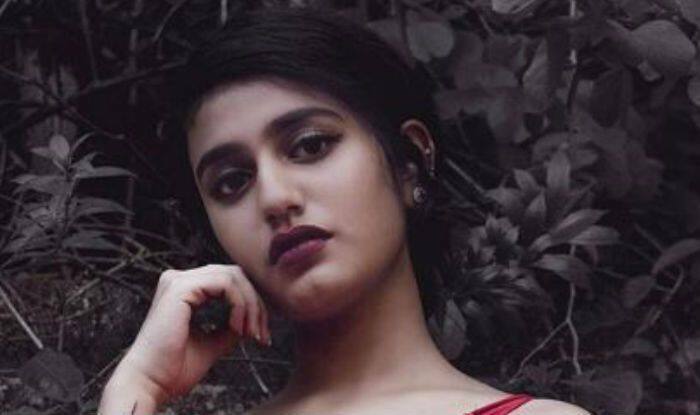 Malayalam actress Priya Prakash Varrier, who is making headlines for her Bollywood debut film Sridevi Bungalow, has recently shared pictures from her latest photoshoot. In the pictures, the wink girl is seen wearing a red dress flaunting her tattoos. She has teamed up her look with subtle makeup, kohl in eyes, a pair of earrings, bold lipstick and hair tied in a neat bun. She looks bold and beautiful in her latest pictures.